Courtesy photo | Andrea Stinson Oliver. DETROIT, MI — On Saturday, Oct. 22, nine Michigan chapters of The Links, Incorporated worked together to bring attention to the Flint water crisis. During “The Links, Incorporated Michigan Chapters Unite for Flint Kids” concert and dance fundraiser, the organization announced $100,000 raised to support children who have been impacted by lead exposure during the Flint water crisis. The event was held at the MotorCity Sound Board in Detroit and included a concert featuring Saxophonist Randy Scott, R&B singer Millie Scott, The Velvelettes and a headline performance by The Dramatics featuring Willie Ford. 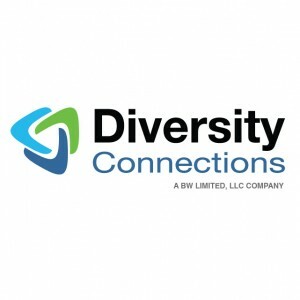 The Links, Incorporated is an international non-profit consisting of nearly 14,000 minority women. 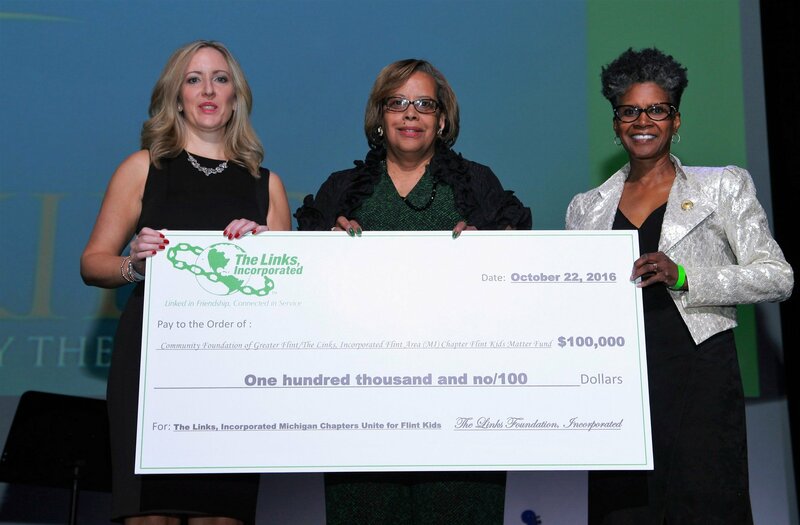 Earlier this year, The Links, Incorporated – Flint area chapter established The Links, Incorporated Flint Area (MI) Chapter Flint Kids Matter Fund, which is a donor-advised fund through the Community Foundation of Greater Flint. The fund will provide financial support for public health, medical, community-based and intervention programs for Flint children exposed to lead as a result of the Flint water crisis. The Links, Incorporated national president Glenda Newell-Harris, along with The Links, Incorporated central area director Glenda Masingale-Manson also toured the Hurley Pediatric Clinic in Flint on Saturday, Oct. 22, and presented a $15,000 check to Hurley Medical Center.